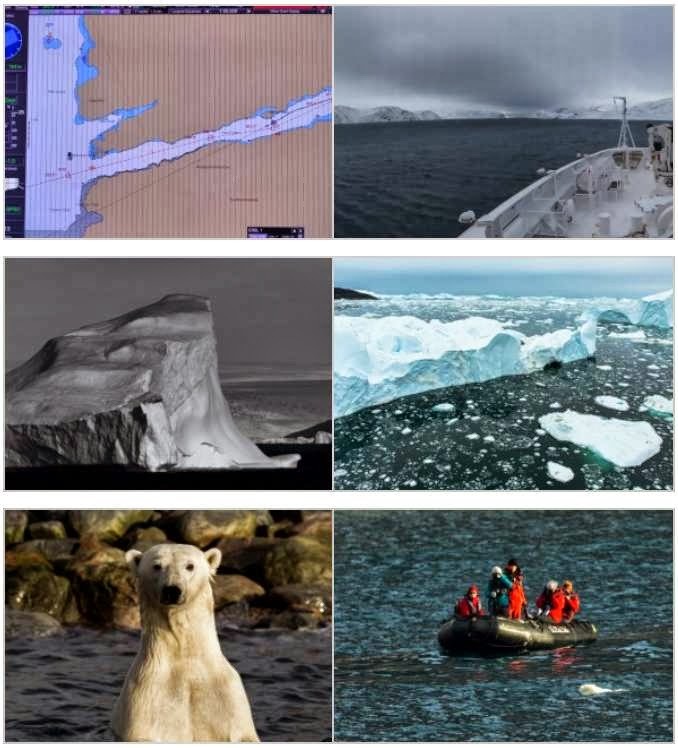 Leading French cruise line and 5-star Expedition specialist Compagnie Du Ponant has just completed a first in the French maritime world with a crossing of the Northwest Passage from Greenland to Siberia on Le Soléal, a luxury yacht flying the French flag, specifically designed to navigate in extreme regions. Having left Kangerlussuaq in Greenland on the 26th of August, Le Soléal will arrive in Anadyr in Russia on the 16th of September, having successfully traversed the North Pole to become the first French commercial ship to take this mythical shipping route linking the Atlantic to the Pacific Ocean via Arctic islands in North Canada; a legendary passage that has inspired generations of navigators since the 15th century. The ship followed the historic route taken by Roald Amundsen, the Norwegian explorer who in 1906 was the first to open the passage at the end of three years of exploration. More than a century later, Captain Etienne Garcia, who has spent years navigating in polar waters, led this voyage in the footsteps of Amundsen, without assistance, through narrow channels of land and moving ice in what is still a little known region. For the 215 passengers on Le Soléal – Solal meaning ‘one who leads the way’ – the latest generation of ship specifically designed for polar cruises, it was an unforgettable and moving experience with many exceptional encounters along the way. With 11 years of experience in the Arctic and the world leader in Antarctic cruises, Compagnie du Ponant is recognised as the specialist in the Poles. Designed and engineered for polar cruises, Le Boréal and L’Austral offer fascinating and unusual experiences beyond the Arctic Circle. Both have the “ice” classification, meeting clearly defined international criteria, and in terms of safety equipment are at the forefront of technology. Stable and quiet, both were awarded Comfort 1 certification by Bureau Veritas. 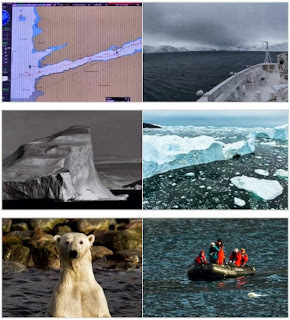 On board, under captains who are experts at navigating these extreme zones, bi-lingual professionals in the Arctic accompany passengers: whether naturalists, guides or lecturers, all are specialists in this destination who share their knowledge, experience and passion. 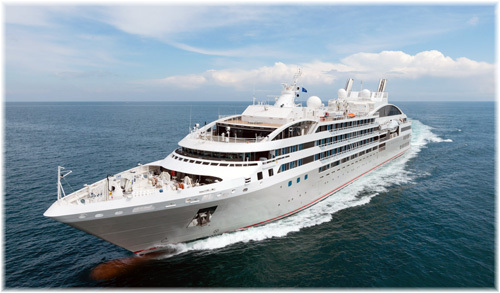 Respecting the environment is a priority for Compagnie du Ponant, a member of the Charte Bleue d’Armateurs de France. From the design of the ships, which earned the international Cleanship label, to the outings ashore, every care has been taken to reduce the impact on our environment: from “green” equipment and eco-friendly hull coatings to raising awareness among passengers and crew, and respecting local people.